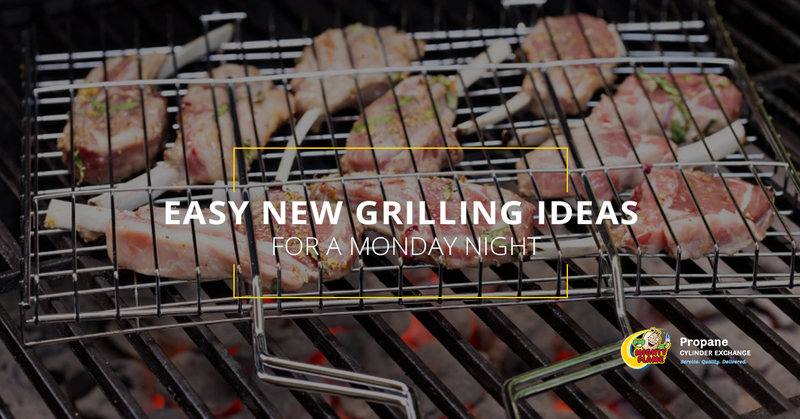 If there’s one thing the team at Mighty Flame Propane Cylinder Exchange can always get excited about, it’s doing a bit of winter grilling. 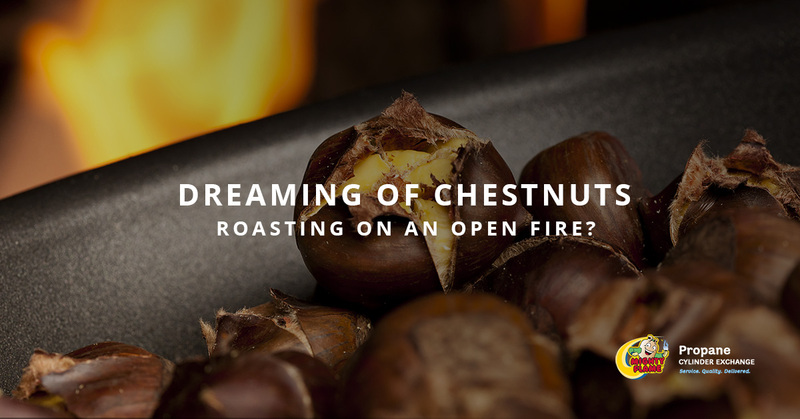 While the idea is admittedly unappealing to some, our position on the matter is that there’s nothing in the world quite like firing up the grill and making a bit of comfort food when it’s cold outside. That’s right—all of the foods that we dream of when the snow starts to fall often end up tasting even better when the grill is involved in some way. 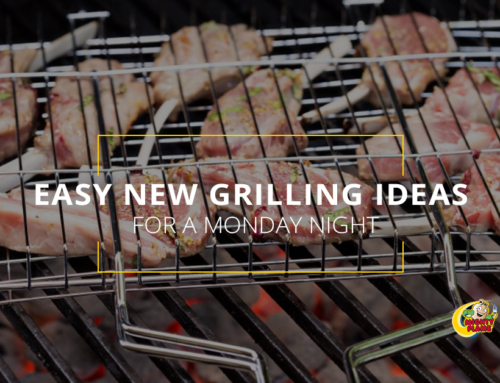 There’s nothing we love more than sharing grilling tips, tricks, recipes, and ideas, and we have plenty of good ones for those reading today’s post. Whether you love soups, stews, and chilis, grilled sandwiches, or tasty desserts, we have something for everyone below. So as the temperatures start to drop and people start turning to cozy flannel shirts and comfy blankets, we have the best thing to keep people warm—a good meal. Keep reading to check out a few recipes that you’re sure to love! This recipe for Grill Baked Shepherd’s Pie is a winner. 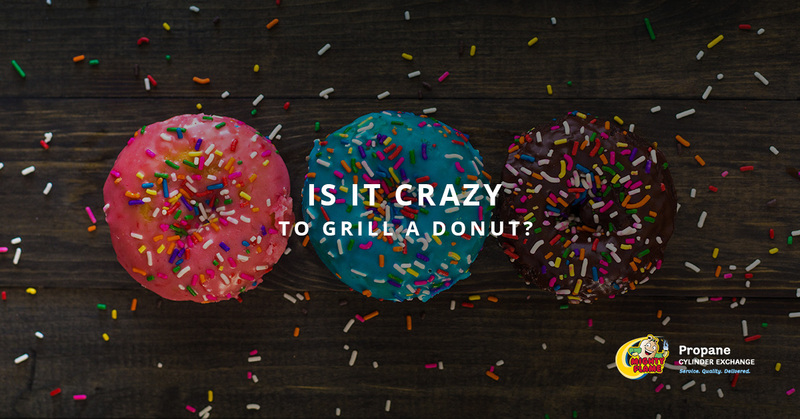 The folks over at Napoleon Grills have really knocked it out of the park with this one thanks to the fact that it’s easy to prepare and that it serves six people. After all, they note that “this meal comes off the grill steaming and delicious” and that “the topping of potato is creamy after cracking through the crispy mashed potato top.” In other words, it’s sure to be a hit with everyone in the family. All you have to do is peel your potatoes, boil them, and mash them as usual, but this recipe also calls for adding in dill and garlic in addition to butter which takes the taste from ordinary to extraordinary. From there, you’ll brown the beef in a large skillet, make a gravy with the drippings, and add some hot sauce for a little extra kick. You’ll be using the indirect grilling method to grill the shepherd’s pie for about a half hour. The final result is a wonderfully golden brown dish that is absolutely packed with flavor. As a bonus, this recipe’s author also includes instructions for making extras and reheating them. Who doesn’t love good easy-to-reheat leftovers the next day? Taste of Home’s exceptional recipe for easy grilled squash is a win no matter how you look at it. Five simple ingredients come together wonderfully for a seasonally appropriate culinary delight. Perhaps best of all is the fact that it only takes 20 minutes for the whole thing to be grilled to perfection. 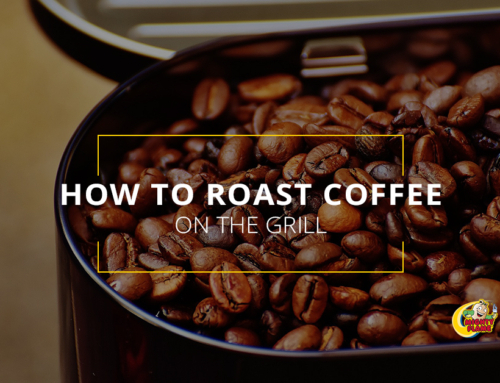 Whether you’re using grilled squash as a side dish for the main course or as the base for a delicious butternut squash soup, this grilling method is the way to go. Without a doubt, it will yield the most flavorful and delicious squash you’ve ever had. All it takes is olive oil, minced garlic, salt, pepper, and (of course) a butternut squash that’s been cut into ½” slices. Preparation is easy because all you need to do is combine everything but the squash, then brush it over the top of the squash slices. 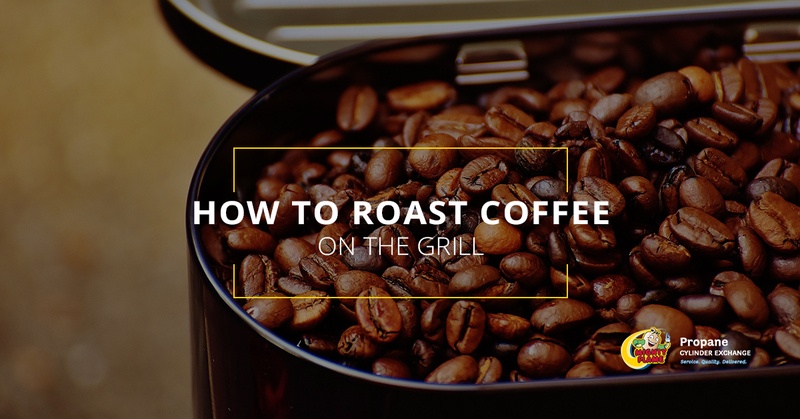 From there, simply grill over medium heat for about four minutes on each side and you’re off to the races, as the saying goes. It doesn’t get much better than this. Cooking Classy’s Grilled Chicken Tortilla Soup recipe is a winner because “it’s packed with fresh flavors and the grilled chicken and corn just takes it from good to incredibly good!” Their recommendation is to “finish it off with lots of tortilla strips or crumbled tortilla cheese, cheddar, and avocado to really make this soup sing.” Our opinion is that it is you who will be singing with joy after you’ve tried this awesome soup for the first time. Everyone loves chicken on the grill, and throwing some corn on there is the way to go too. Prep time is about 15 minutes, actual cook time is around half an hour, and in about 45 minutes you’ll have a delicious and hearty soup that’s sure to warm you up and stick to your bones when it’s cold outside. Winter grilling is a blast, to be sure, and it’s a topic that we have covered time and time again on our blog. Sure, it can sometimes be a little bit more of a hassle than simply walking outside and firing up the grill like you do during the summer, but at the end of the day it is something that we feel is worth it. Being able to add another layer of flavor that you don’t otherwise get to your foods is a real treat. 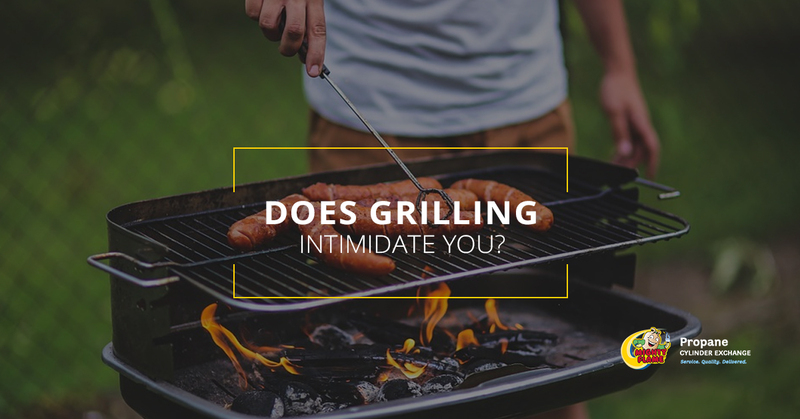 Are we suggesting that you bundle up just to do a little grilling? We are indeed. Whether you are grilling up one of the recipes above or you’re introducing a grilled component to a winter favorite that has been handed down in your family for generations, trust us when we say that the final result is sure to please. 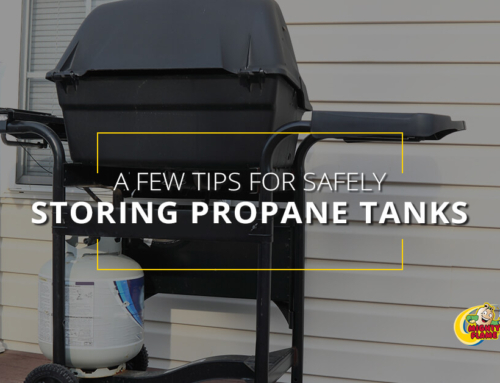 You’ll just have to make certain to stay safe, and that’s why this is an appropriate time for us to share our twelve tips for propane grilling in the winter that we think will come in handy for those who are willing to give it a try. The key is to plan ahead and keep safety in mind and you’ll be just fine. 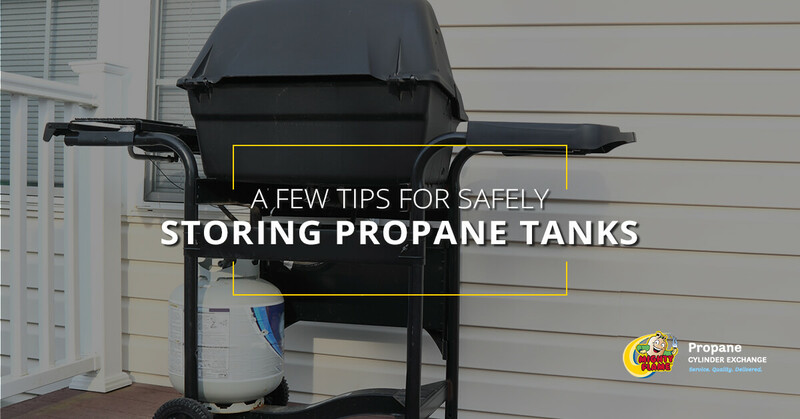 Make Sure You Have the One Thing You’ll Really Need—A Propane Tank! Of course, the thing you’ll need the most if you want to give winter grilling a try is a propane tank. There’s nothing worse than running out of propane while you’re making your meal, so be sure to find a propane tank exchange location near you so you can stay ahead of the game and keep cranking out warm meals even when the temperature drops. 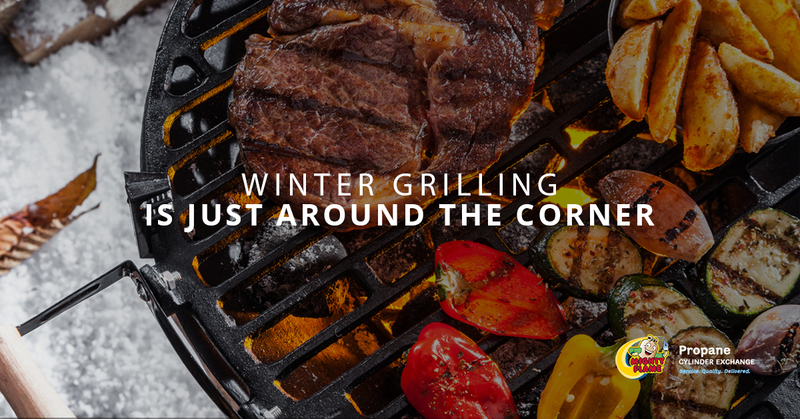 And, of course, be sure to keep your eyes on this space because we’ll be sharing more great winter grilling tips, tricks, recipes, and ideas as the season progresses. Until next time! 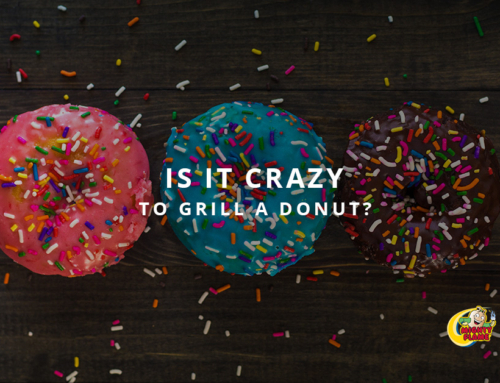 September 28th, 2018 | Comments Off on Is It Crazy to Grill a Donut? 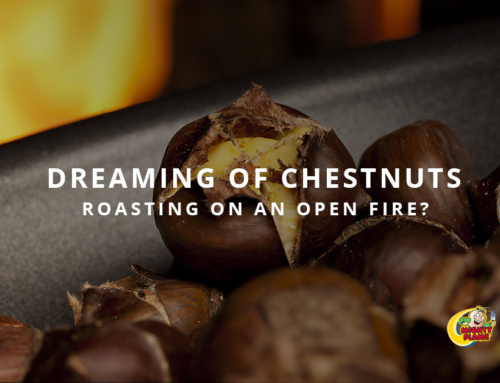 September 24th, 2018 | Comments Off on Dreaming of Chestnuts Roasting on an Open Fire? 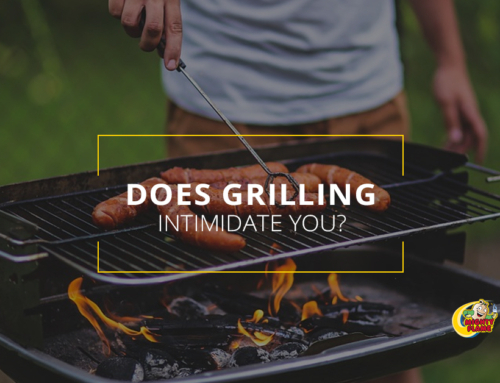 September 7th, 2018 | Comments Off on Does Grilling Intimidate You?